This is one of our most popular packages. 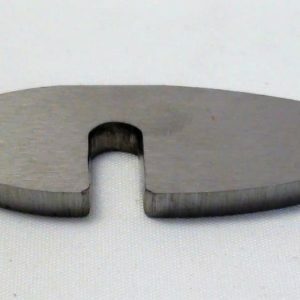 This Hook Tool by Michael Hosaluk is designed to make end grain hollowing quick and efficient. It leaves a very smooth surface which eliminates a lot of sanding time. 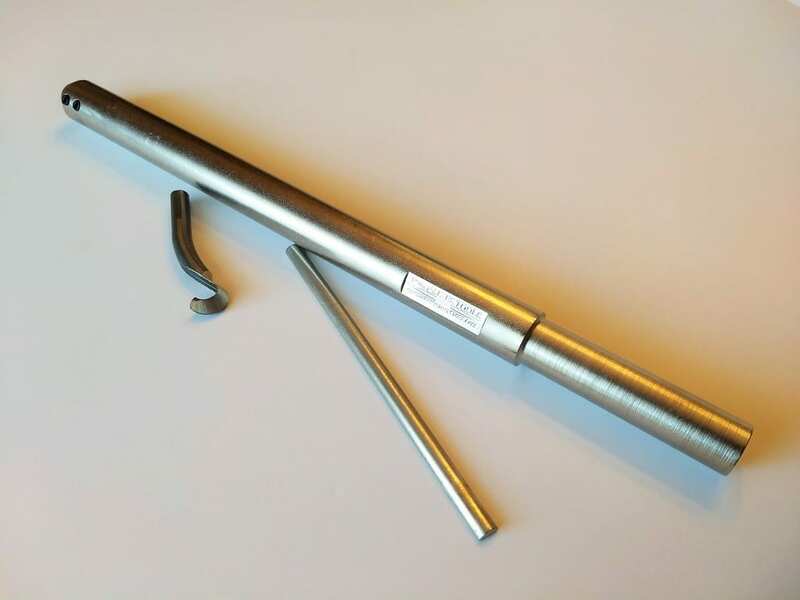 The tool comes pre-shaped and sharpened and is just under 3″ long with a shank diameter to fit into a 5/16″ opening which requires mounting in a a tool bar to hold it in use. The Hook Tool Bar by Tod Raines Tools was designed to hold the Hook Tool by Michael Hosaluk. 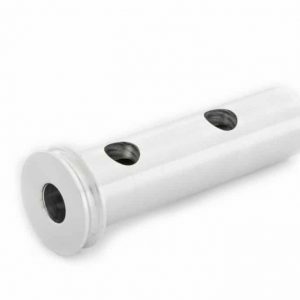 The bar is 3/4″ round and 12 ” long. 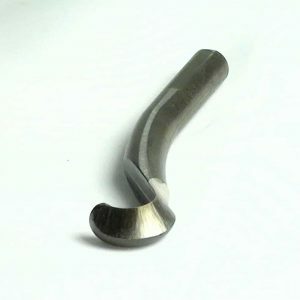 The shank has been milled to 5/8″ to fit in any standard 5/8″ handle. The entire bar has been coated with Nickel for wear resistance and corrosion protection to ensure a long, beautiful life. 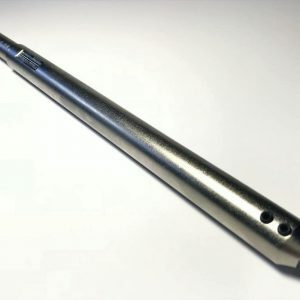 It has a 5/16″ bore that is 1″ deep in the end with two #10-32 set screws for securing the bit. 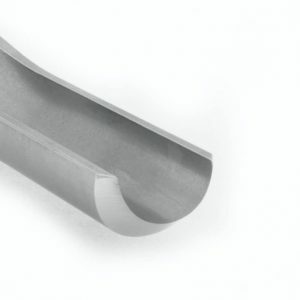 The bit could be the Hook Tool or any other cutter that you can install. 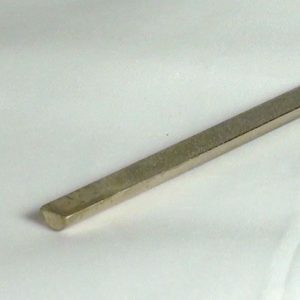 This 1/4″ diameter diamond hone is perfect for honing the inside contours of hook tools, ring tools, gouges and more. Both the half round and flat surface is coated in diamond grit. 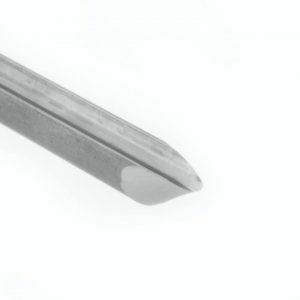 Use the flat edge for honing smaller edges like the sides of gouge flutes, small scrapers, point tools, and many others.